Taika Waititi isn’t a name Western audiences are familiar with, but he’s a huge figure in the indie circuit. In addition to the recent Hunt for the Wilderpeople, the director also gave us What We Do In the Shadows, a hilarious mockumentary about a goofy group of vampires. It sounds like he’s bringing that same brand of humor to Thor: Ragnarok, which recently starting filming in Australia. 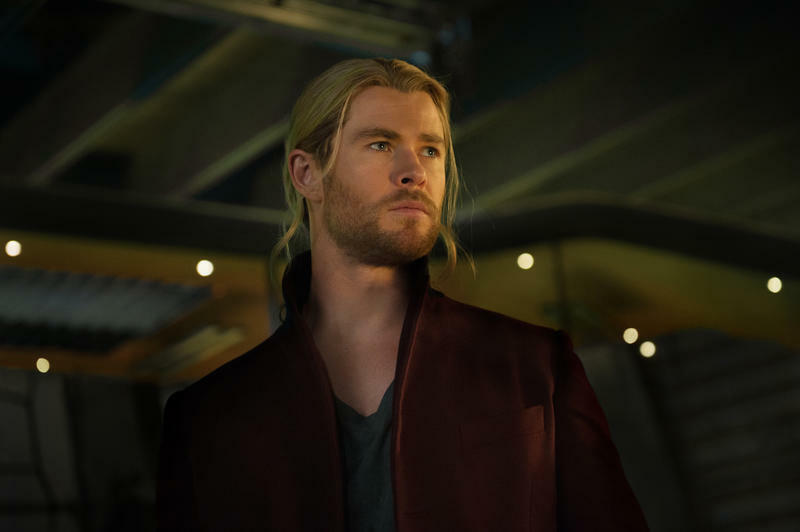 It starts with Chris Hemsworth as Thor, sitting in a very modest, beige apartment. He’s being interviewed for this documentary. Thor explains that after [Age of Ultron], he decided to take a break. ‘I needed some me time,’ he said, so he went to Australia and moved in with Darryl, a random dude, almost like Thor found him on Craig’s List. It’s unclear how much of this humor will make it into the actual film but it sounds hilarious already, especially hearing about Thor living with a random dude and trying to acclimate himself to life on Earth. Thor has been portrayed as one of the more serious characters in the MCU, so it’s nice to hear Waititi is lightening up the mood, even if the final product doesn’t reflect that. 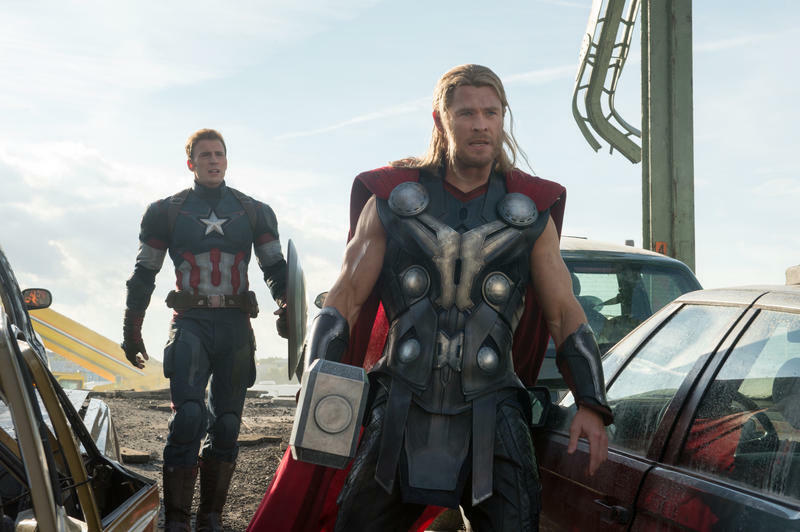 In addition to the footage, Marvel showed off a few pieces of concept art, one of which included an image of Thor with short hair and warpaint. Another piece of concept art allegedly showed Thor and Hulk running at each other in a stadium, according to io9, which is straight out of Planet Hulk. It seems with every new movie Marvel puts out, they just get better and better. 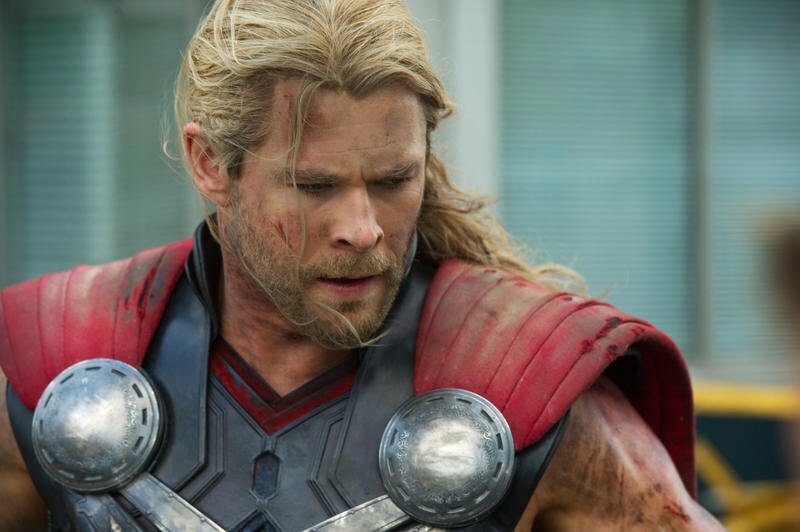 Unless something catastrophic happens, Thor: Ragnarok could be one of the best we’ve seen. Thor: Ragnarok hits theaters on Nov. 3, 2017.